Click here to access the Neiman Marcus registry through weddingchannel.com. 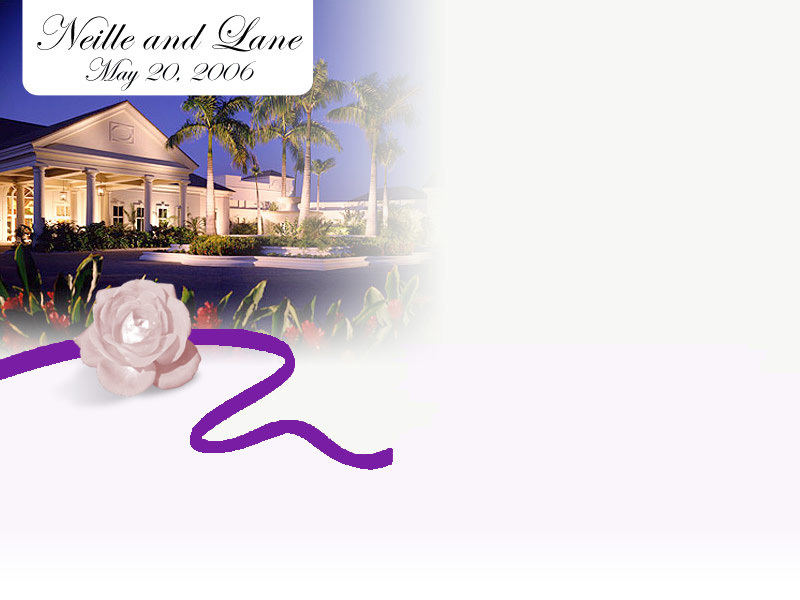 Click here to access the Bloomingdale's registry through weddingchannel.com. Click here to access the Crate and Barrel registry through weddingchannel.com. Click here to access the registry at Fragile in Atlanta.